The new, sleek design of this patent pending, ultra bright LED flashlight has improved functionality, and an attractive Micro-Light Docking Station and tool integrated into one convenient package. 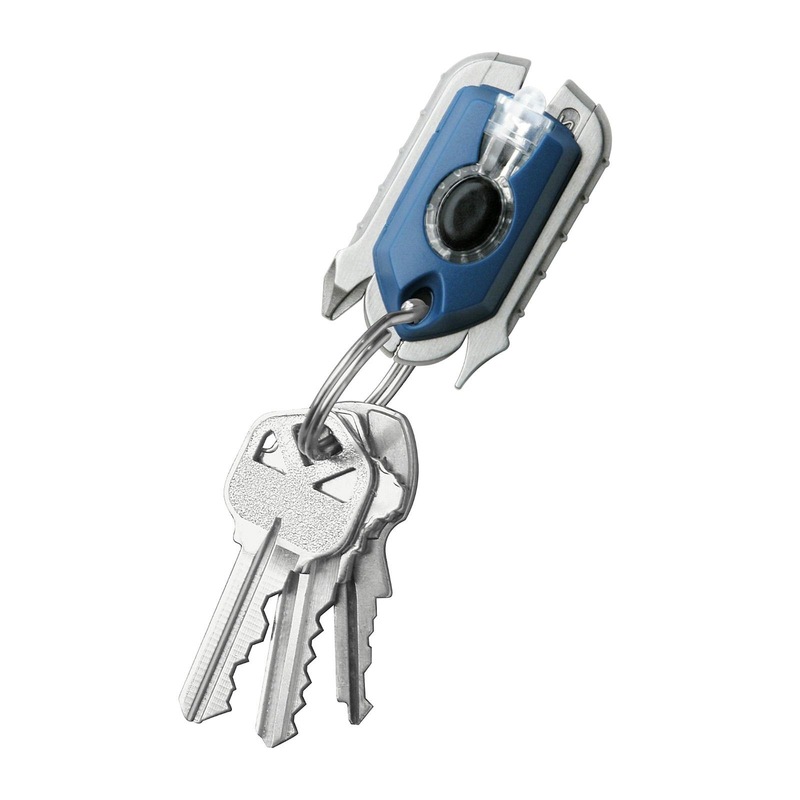 The durable and precision crafted 9-in-1 multi tool includes pliers, wire cutter, wire stripper, sheet shear, #2 Phillips screwdriver, #2 flat screwdriver, ultra-bright Micro-Light, 1/4" rule markings and key ring, and weighs in at only 2.2 oz. The tool makes minor repairs, assemblies, installations, and hundreds of jobs an easy undertaking. 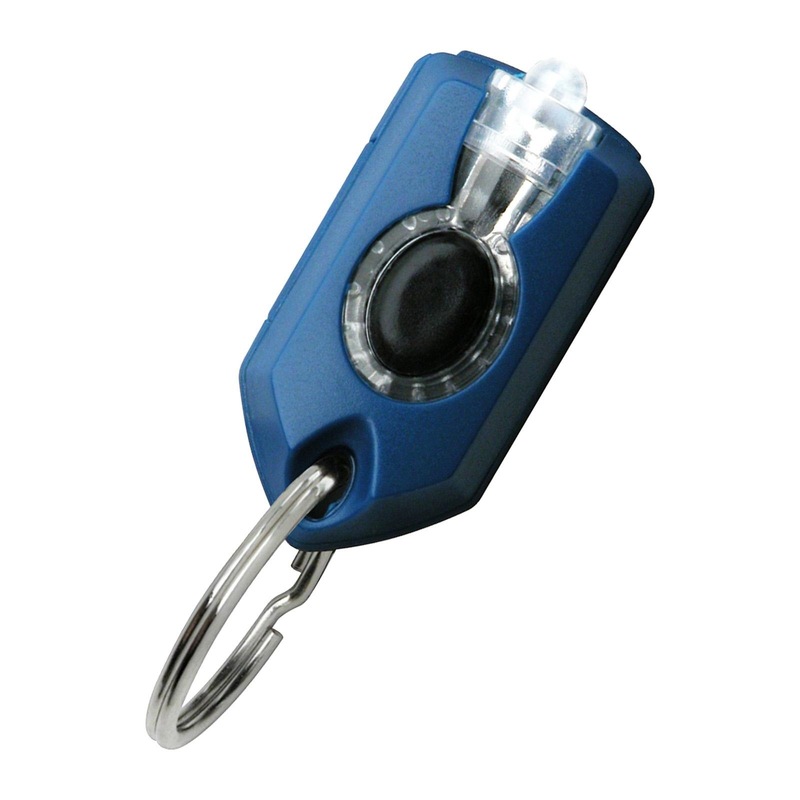 The patented quick-release self-locking jaws keep this tool tightly secured to any key ring. With a quick down turn of the legs, it’s released and ready for use. This tool comes in handy on the road and at home!